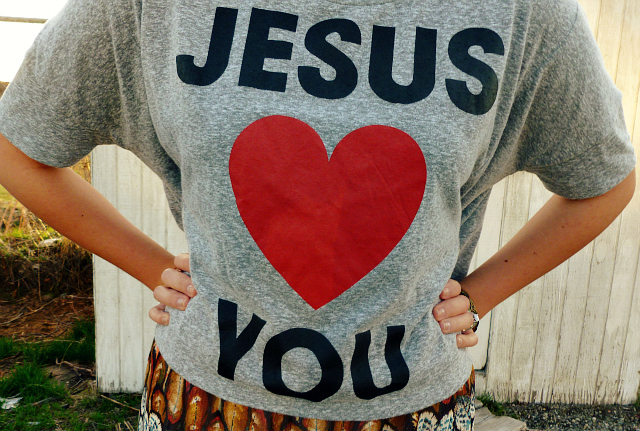 I have a pretty busy schedule ahead of me today so I just wanted to leave you with a short and sweet message: Jesus loves you. The deadline is tomorrow night (11:59PM MST)! Ooohhh. Great shirt! Love the boots! And the barn in the background! Love the skirt, I have a dress with almost the exact same pattern, so pretty! Cute outfit love the tee! I love how pretty you are! AAAAAAAAAHHHHHH. i need that shirt from f21. i saw it a year ago. i wish i bought it. i adore your boot!!! pretty skirt! gorgeous top and maxi bohemian skirt!! love the print!! i love this outfit! its so different, but very cool! 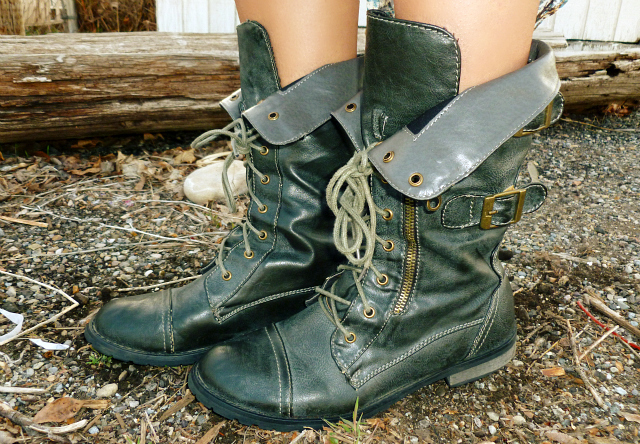 im obsessed with those boots!!! you are so pretty! 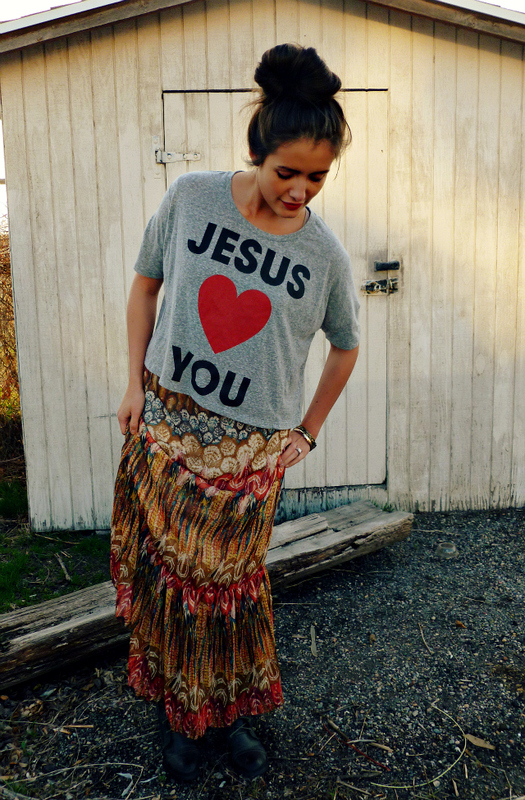 i love your style and your skirt!! 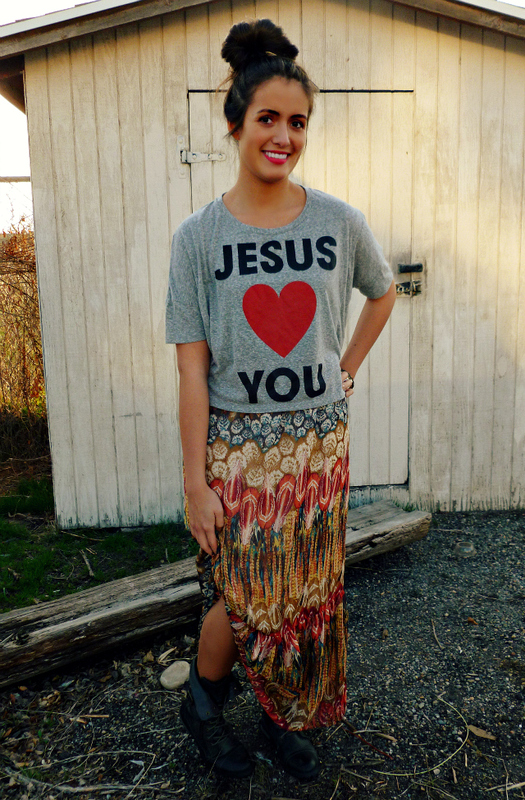 the cropped Jesus tee is gorgeous, and the boots are killer!! Love this outfit. 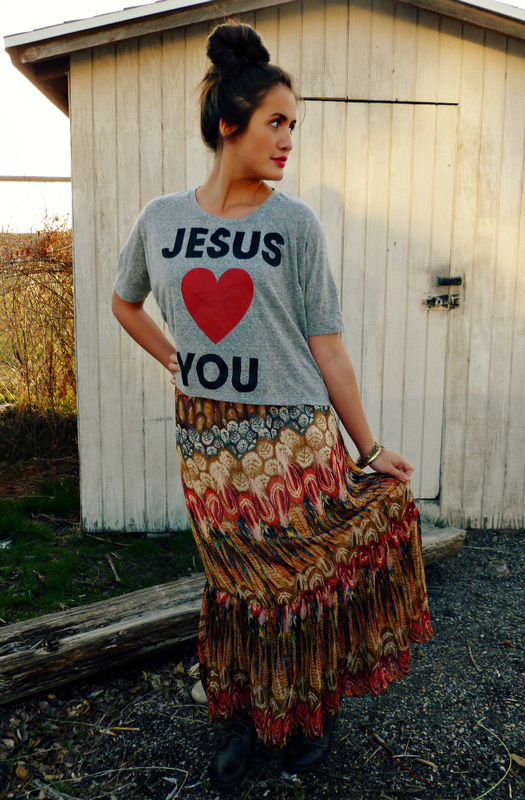 The shirt with the skirt! haha love your shirt! you are too cute. Donde conseguiste esta camisa? 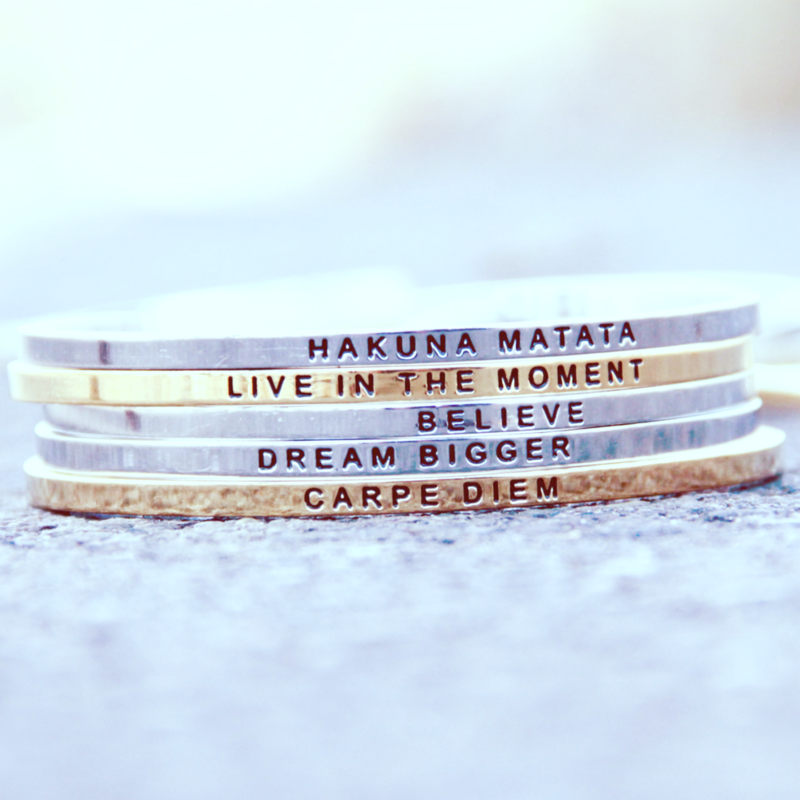 Me encanta!! sweetie thank you for your comment on chictopia!! love this style and nice skirt!! please make sure you visit my blog too.let me know when you do..
Photo shoot part 1 and giveaway winners!